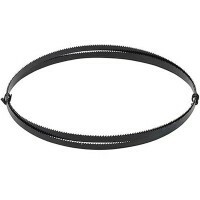 Silverline 675295 Bandsaw Blade Feautes Length 1425mm. Width 6.35mm. 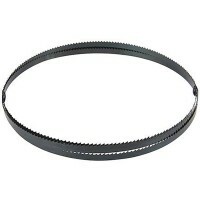 Thicknes..
Silverline 868739 Bandsaw Blade Feautes Length 1425mm. Width 6.35mm. 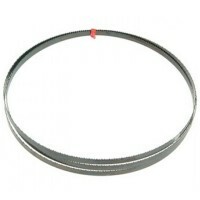 Thicknes..
General purpose Starrett bandsaw blade made from high carbon steel. 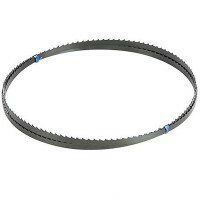 An ideal blade for ..
Silverline 633924 Bandsaw Blade Feautes Length 1425mm. Width 6.35mm. Thicknes..